Our food outreaches touch over 2500 people a month. 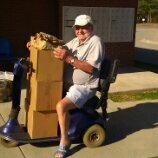 We have a large food outreach to the elderly and handicapped in Charleston County Housing. 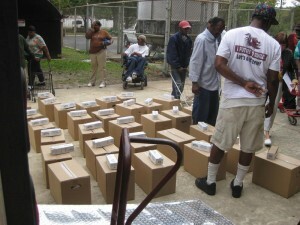 We also have a rural outreach in Moncks Corner in which we network with Abundant Life Church to distribute the food. Twice weekly we provide a bagged lunch to the homeless and needy, which helps to assure that a meal will be available through the week to those in need in the area. On Tuesday and Wednesday we open our food locker to those in need providing well balanced meals for a family of four for about a week. Through all of these different outreaches we provide prayer for anybody that desires it and have seen God move in some awesome ways in healing and provisions. It is not unusual for some to receive salvation during these times of prayer as well as counseling. God called Celebration Station to share His love with the needy and we do this through our many different ministry outreaches. However, what eternal value would this be without our emphasis and desire being that these we touch with His love come to know Jesus in a way that will transform their lives. Celebration Station is a long time member of the Low Country Food Bank. 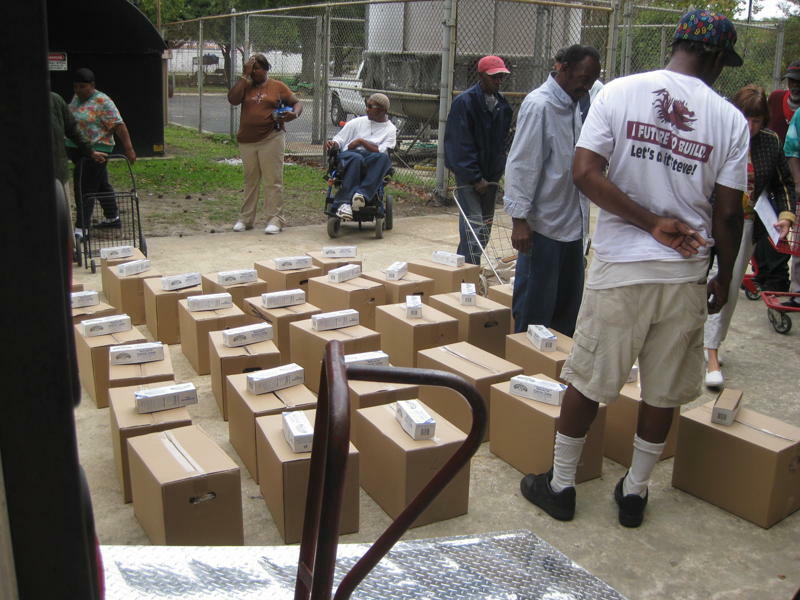 The Low Country Food Bank has 350 member agencies in 10 coastal counties of South Carolina and distributes more than 18 million pounds of food a year.